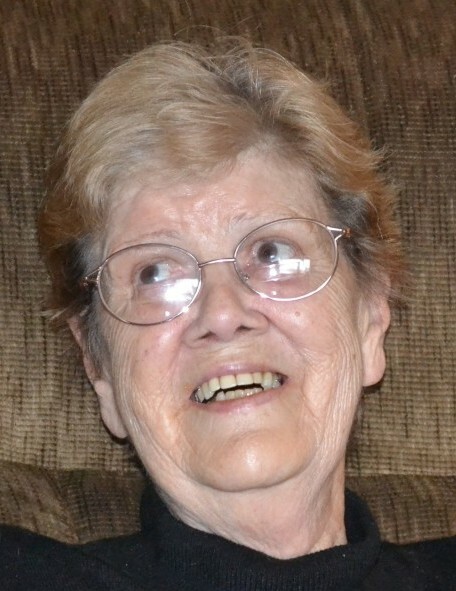 Joyce Vella Hainline, passed away July 26, 2018 at her home in Lava Hot Springs, Idaho. She was born April 19, 1939 in Pocatello, Idaho, the daughter of Allen and Blanche Effie Bell Bath. She married Leonard “Frog” Hainline on June 9, 1956 in Elko, Nevada They lived in California for seven years, then moved back to Lava Hot Springs, Idaho. She was the best mom. They had six children; Colleen (Richard) Smith; Kristy; Kenny (Debbie) Hainline; Eddie Hainline; Don Hainline; Kathryn Hainline. 19 grandchildren; 28 great grandchildren; 7 great-great grandchildren. Joyce has one surviving sister, Lola Potter. She was preceded in death by her parents, two daughters, one son, her husband, one daughter-in-law, two sisters and two brothers. She loved children, reading, keeping house, and cooking. She was always ready to laugh or talk to anyone. She will be missed by many. Memorial services will be held Saturday, August 4, 2018 at 1:00 pm at the LDS Church in Lava Hot Springs. 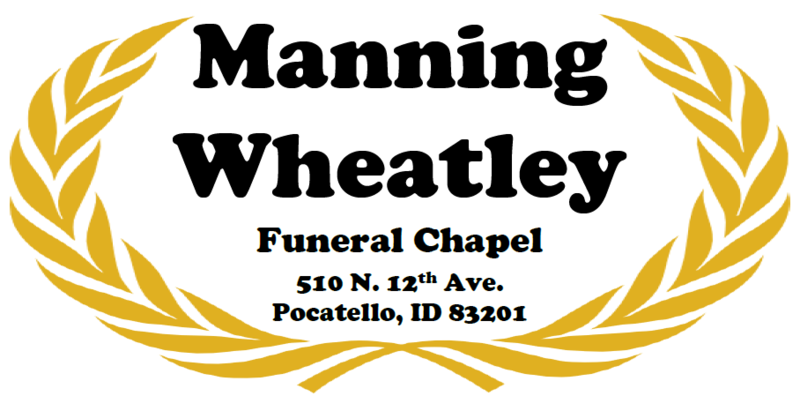 Services are under the care of Manning-Wheatley Funeral Chapel, 510 N. 12th Ave.